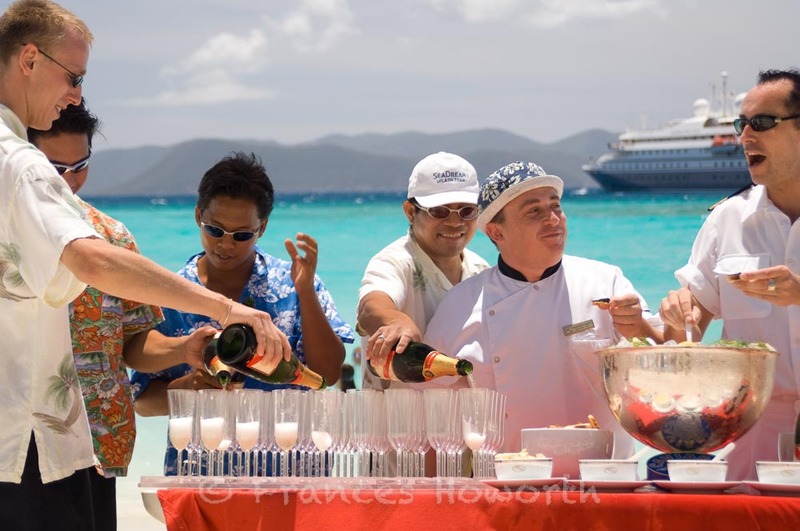 For over fifteen years, the SeaDream Yacht Club have been operating two yacht-like ships, on 7 to 15-day voyages. SeaDream I and SeaDream II each of 108 metres were built in 1984. They were formerly named Sea Goddess I & II, and later Seabourn Goddess I & II. With their shallow draught they visit small harbours and ports in the Mediterranean and Caribbean, that are inaccessible by larger ships. Their yachting experience credentials are defined by their on board casual elegance. As well as their superyacht style service, 5-star dining and inspiring itineraries they offer. But the ships were no youngsters when they joined the Sea Dream fleet. Now, despite the loving care and attention the owners give them, the twins are beginning to show their age. We have twice enjoyed and reported on the Sea Dream experience, and are delighted to learn that the company is now expanding its fleet. At 155 metres, and 15,600 gt, the new yacht-like passenger ship will be built by Damen which like Sea Dream is a family owned business. The new ship will enter service in 2021. 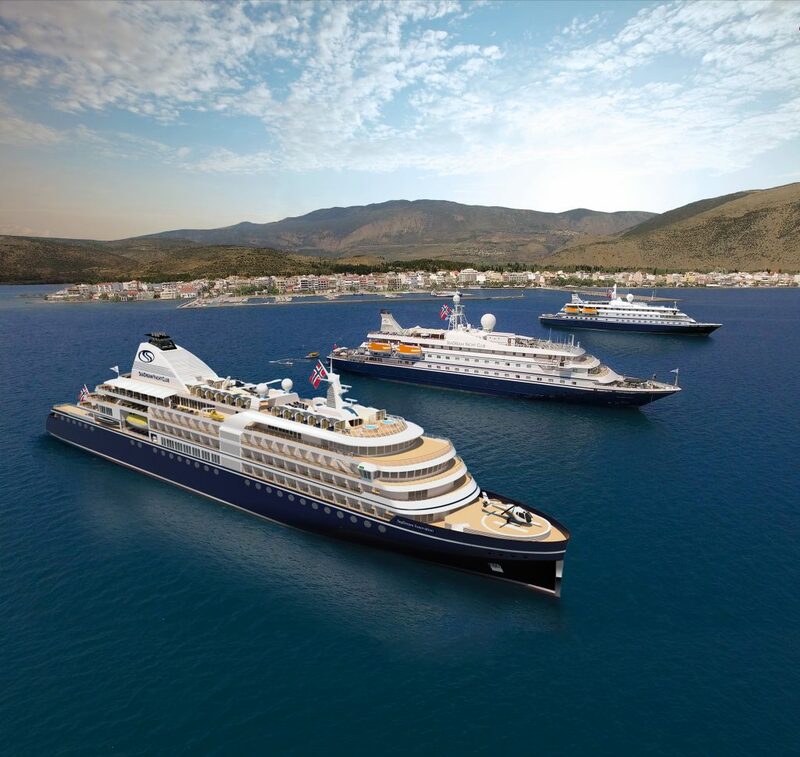 SeaDream Innovation will join the fleet and continue the tradition of excellence set by her predecessors. She will navigate the waters all seven continents in her first year. She will visit over 200 ports in 49 countries. 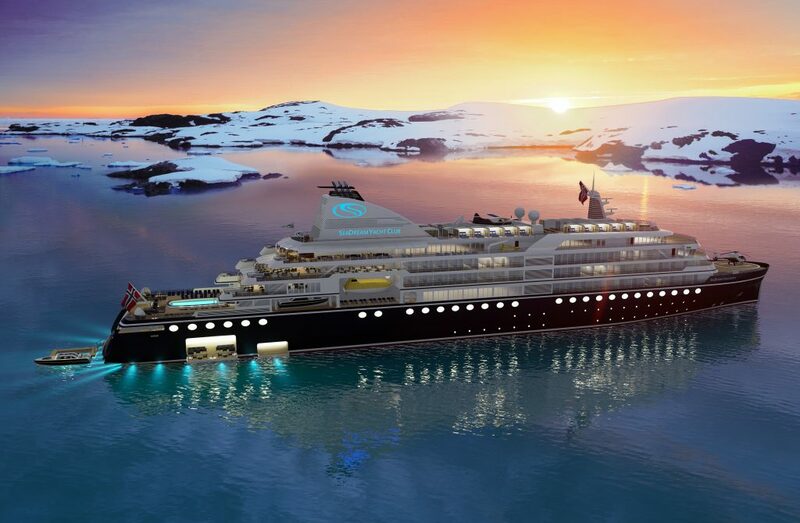 Guests will explore remote and unusual destinations, including Svalbard, the Northwest Passage and Antarctica. The fjords of Norway, Japan, New Zealand, the Fiji Islands and the Great Barrier Reef are also to be included. With 110 staterooms, SeaDream Innovation will offer all-inclusive vacations with a one-to-one guest to crew ratio. Combining innovation with elegant comfort, all spaces and facilities have been designed to elevate the guest experience at sea. These include three embarkation marinas and outdoor dining. In 2001, Brynestad reinvented luxury for the second time when he introduced travellers to SeaDream. Prior to that, the Norwegian entrepreneur was the sole owner and founder of Seabourn Cruise Line. He first reinvented luxury cruising with Seabourn Pride in 1988, followed by two more ultra-luxury cruise ships. SeaDream is now accepting reservations from Club Members, guests who have previously sailed aboard SeaDream’s classic yachts, SeaDream Iand SeaDream II. Reservations will open to the public on 17th April 2019.